I spy with my little eye something that starts with an “s”! Freshly delivered and ready to rock some seeds in the greenhouse. Thanks to the masterful coordination of Trogg’s Hollow (our neighbors down the road at the new Harvard farm) we were able to go in on a bulk shipment. 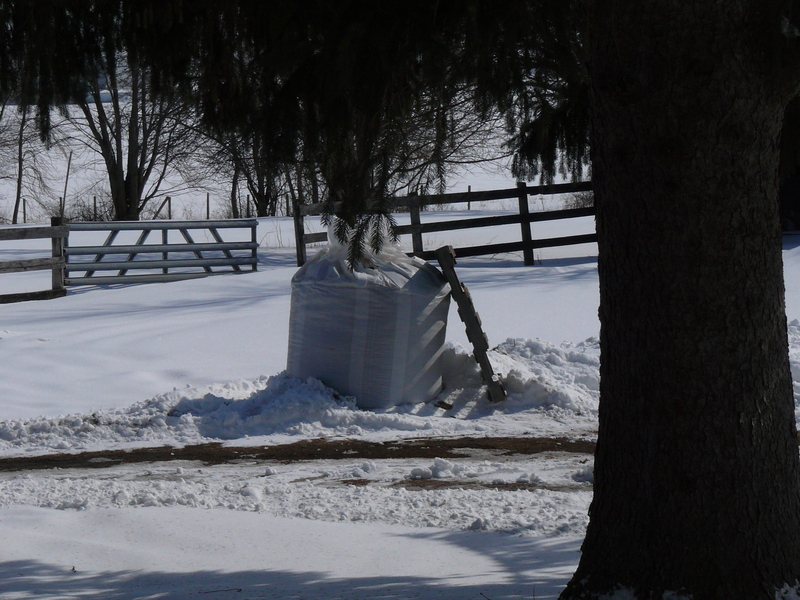 Chris even helped Nick go get the totes, which were delivered to Alden Organic Farms, another nice neighbor. I can’t wait to get my hands dirty.